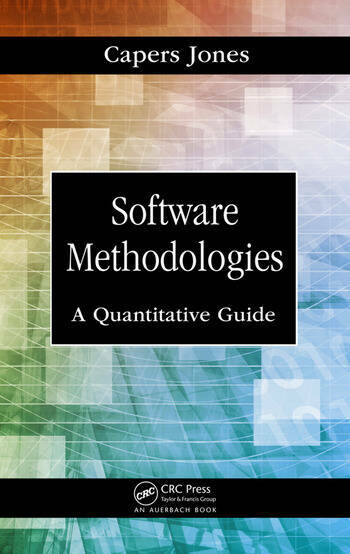 This comprehensive reference uses a formal and standard evaluation technique to show the strengths and weakness of more than 60 software development methodologies such as agile, DevOps, RUP, Waterfall, TSP, XP and many more. Each methodology is applied to an application of 1000 function points using the Java language. Each methodology produces a characteristic set of results for development schedules, productivity, costs, and quality. The intent of the book is to show readers the optimum kinds of methodologies for the projects they are concerned with and to warn them about counter indications and possible harm from unsuitable methodologies.